From our high-end Guarneri del Gesu and Stradivari style violins for virtuosi, to our beginner models designed for new players, all our stringed instruments are made with precision design and craftmanship honed by centuries of tradition. 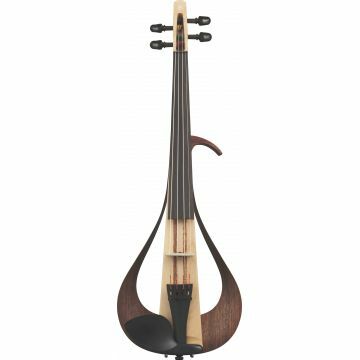 Complementing our range of purely acoustic violins, violas and cellos, our electric and Silent Series models open up a whole world of possibility to string players. Our YEV Series Electric Vioilns combine a stunning handcrafted MÃ¶bius body with a passive pickup. Plug into an amplifier and the YEV comes to life, on stage or in the studio. 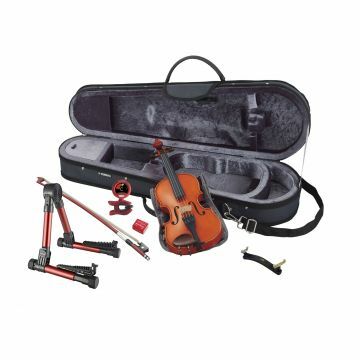 Our Silent Violin, Viola, Cello and Double Bass models go several steps further, allowing string players to play inaudibly to the outside world using headphones as well as being able to plug easily into PA systems for on-stage use. With world-class pickups, auxiliary inputs, many models also feature on-board effects to subtly - or radically - create your own unique tone. 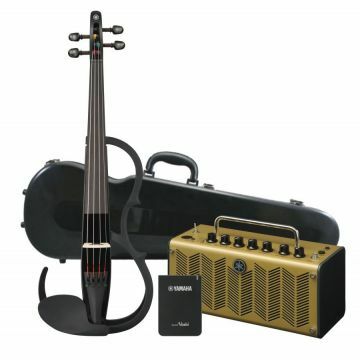 Suitable for SLB-100 and SLB-200 Basses. 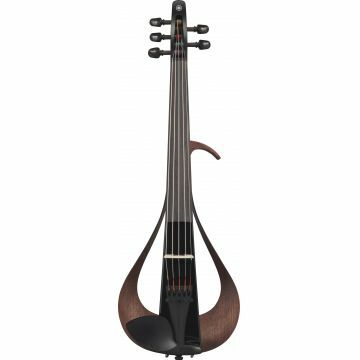 It also can be used for Silent Cellos. 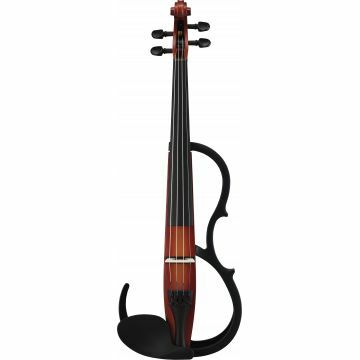 Braviol Series, includes soft case, bow, and rosin.